Tia Harvey is a percussionist and educator in Michigan. 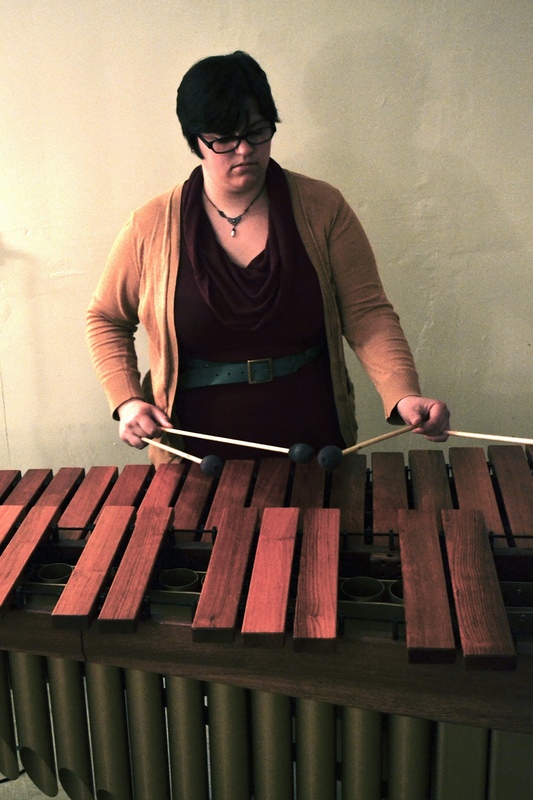 She is pursuing a masters in musicology and a doctoral degree in percussion performance from Michigan State University (MSU) where she studies with world-renowned percussionist, Gwendolyn Dease. As a percussionist, Harvey is building a career as a chamber musician, music educator and music activist. She is passionate about bringing music to non-traditional venues and commissioning new works as well as instilling an appreciation of music and empowering the next generation through music education. Harvey is a percussion and music theory instructor at the MSU Community Music School-East Lansing, MSU Community Music School-Detroit, and is an instructor at Accent Pontiac, where she leads the Bucket Band. She holds degrees from Michigan State University (MA) and the University of Central Florida (BM). Harvey currently resides in Ferndale, Michigan, with her partner, Erik, and their cats, Elliott and Ezra.